A combination of healthy eating and exercising is best when trying to lose weight. To lose 1 lb. per week, you need to eliminate 500 calories from your day for a total of 3,500 in a week. It doesn't matter if you do this through diet, exercise or a combination of both. If you're a very active person and enjoy exercising, take advantage of that by burning as many calories as you can through physical activity. 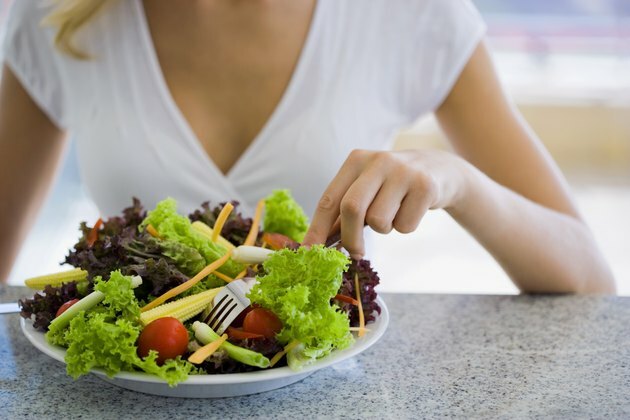 However, dieting is usually needed to ensure optimal weight loss. 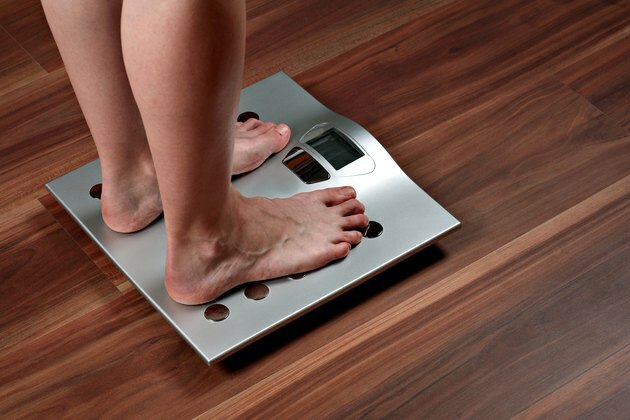 Dieting is more important than exercise when it comes to losing weight. According to a 2009 study by researchers at Loyola University Health System, diet, not exercise, is key to losing weight faster and more effectively. This confirms earlier findings. In a 2000 study published on the "Exercise and Sport Science Reviews," people who followed a diet program lost up to 18.5 lbs. while those who only exercised lost 1.3 lbs. or less. While dieting is more important for weight loss, exercise is more important to maintain that loss. If you choose to exercise while dieting, be mindful of your eating. Exercise increases appetite and might cause you to eat more, slowing down weight loss. 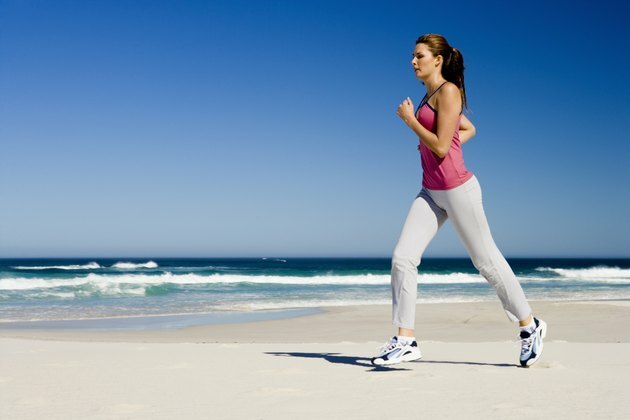 For the best results, monitor your calorie intake and do a mix of aerobic and weight-training activities. Weight training builds up muscle, which in turn speeds up metabolism and can help you lose weight faster and more effectively. Exercise doesn't burn as many calories as people think. This is one of the reasons why it's not as important for weight loss as diet. For example, a 155-lb. person can burn 281 calories after an hour of doing hatha yoga and 211 after an hour of water aerobics. This is fewer calories than what can be found in a simple grilled cheese sandwich, which contains 291 calories. Your current weight and age as well as the intensity level at which you exercise can all influence the number of calories you burn. There are two good ways to maximize weight loss. 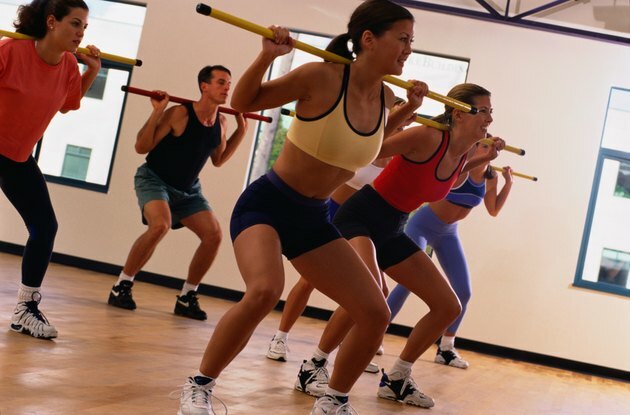 When exercising, pick activities that burn the most calories per hour. For example, running can burn more than 1,000 calories per hour, but playing golf will burn 300 or less. When it comes to food, concentrate on substituting lower-calorie choices. Choose natural foods over their processed versions to save calories and improve your health. Eat a piece of fruit instead of drinking juice and you can save 50 or more calories. 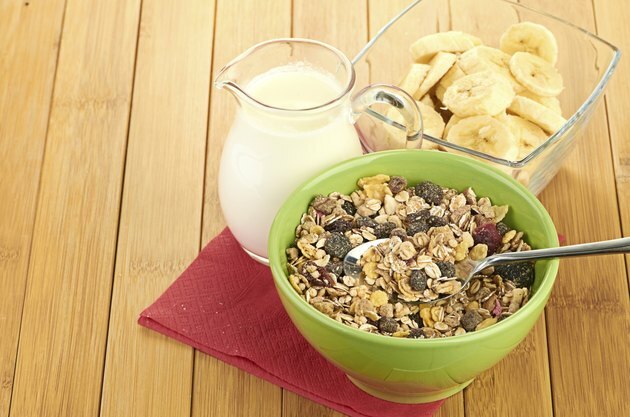 The extra fiber will also help keep you regular and lower your cholesterol levels. You can save the same number of calories by choosing unsweetened yogurt over regular or light mayonnaise over regular. Is Jumping on a Trampoline More Effective Than Jogging?